"We have several locations and always thought taking credit cards as payment was too expensive until TransGate Solutions came in and created a solution that not only allows us to take payments efficiently but helps us run our business. The POS system that we now use is the center of our operations and was created and installed by TransGate Solutions because they understand our business." Small ticket, high value businesses like laundry and dry cleaning have challenges of their own. But reputations must remain spotless for business to grow. Effective, problem-and-wrinkle-free credit card processing must be part of the overall fabric. TransGate Solutions can provide you with a complete management system that works seamlessly with customer drop-off and pick-up, ticket printing and even garment labeling. 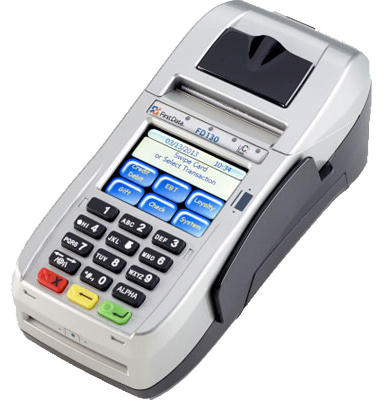 With the number of services we can provide, it’s a given that your credit card processing will run as smooth as silk. We can help you save money by lowering your transactional costs which, in turn, will drive your "actual rate" down and save you money.